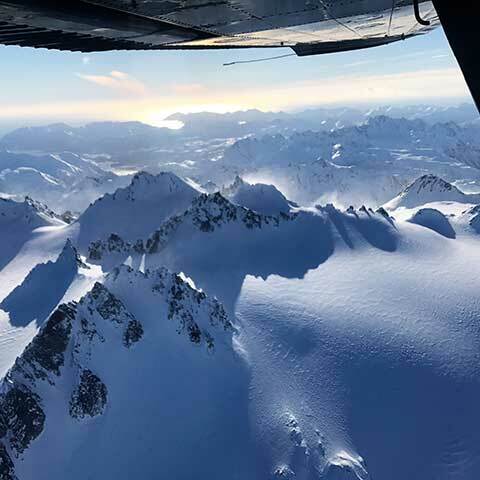 If your travel plans include one of Kodiak’s world class wilderness lodges, a trip out to a salmon set net site, a remote park service cabin, or if your hunting party needs a reliable dropoff & pickup, Island Air Service has the knowledge, equipment and the experience to make your trip a success. Stop in for a coffee at the Gear Up coffee shop while our cargo crew collects your belongings from the Alaska Air/Ravn terminal. Our shuttle van can take you to town if you need to pickup supplies or gear at any of Kodiak’s many local businesses such as Safeway, WalMart, Big Ray’s Outfitters, Cy’s Sporting Goods, or Cost Savers. Once onboard our aircraft, you will enjoy a comfortable and safe flight with our experienced pilots and crew. We take great pride in providing consistent, outstanding customer service that is best demonstrated by the family style “Welcome Back” you will receive when you return! 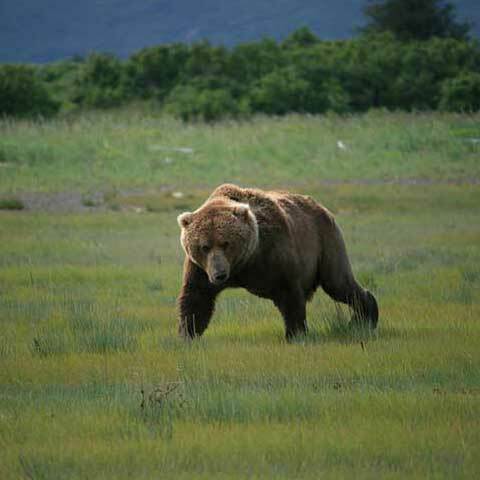 Take a tour with us to view Kodiak and Alaskan brown bears. We will outfit you in our hip boots and take you on a 4 ½ hour tour to either Frazer Lake or Katmai Coast. 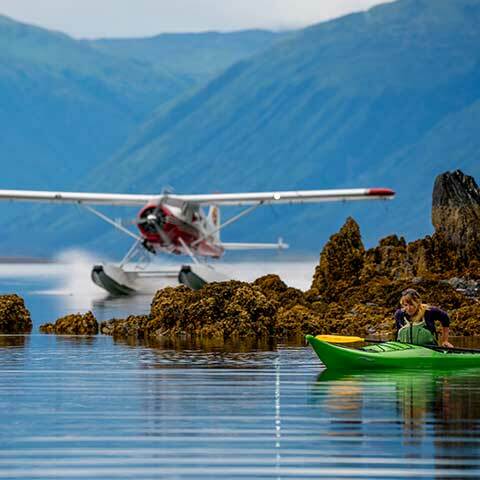 On the flight to the bears you will see spectacular mountain tops and wild shorelines of Kodiak Island.